John Valentin attended Seton Hall University where he played baseball along with Mo Vaughn and Hall of Famer Craig Biggio. John was drafted to the Sox in the 1988 draft and made his MLB debut four years later in 1992. Patrick is an accomplished left-handed pitcher from Aberdeen, New Jersey. Patrick had a stellar high school career at Christian Brothers Academy. Ryan Harvey was selected in the 18th round of the 2012 Major League Baseball First-Year Player Draft by the Texas Rangers. Ryan is now co-owner of Bio Pitch and is a senior pitching instructor and functional strength training coordinator. Jay has more than 20 yrs. of collegiate coaching experience and is currently serving as president of the ABCCL “The Atlantic Baseball Confederation Collegiate League”. 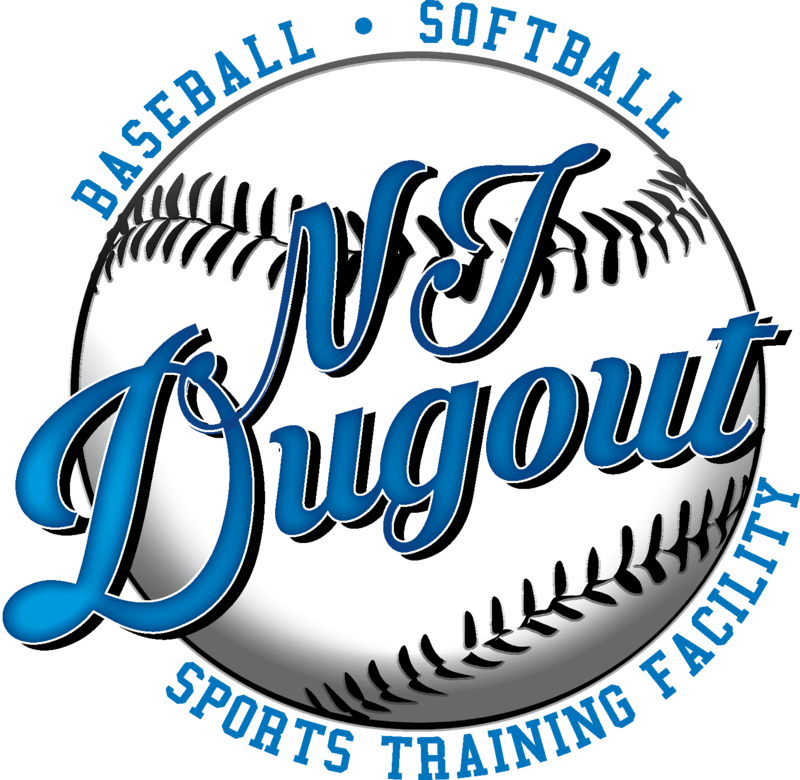 Located in Marlboro Township, the New Jersey Dugout is a state of the art 15000 sq. ft. baseball, softball, and sports training facility. Our facility was designed to be adaptable to any training needs. We offer batting cages, pitching areas, team skills areas, turf rentals and meeting rooms. For special requests on extended hours for lessons, rentals, team training, or membership facilities please call or email.